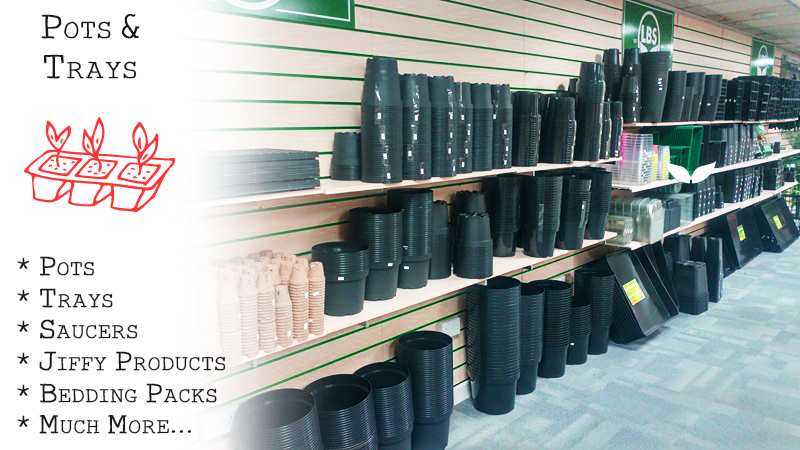 Large quantities of pots, trays, saucers and more for the tradesman, nursery growers, landscaper and allotment owners. Stock ranges from Heavy Duty Pots to Eco Jiffy Pots. To collect, order online and at the checkout and enter code 'PICKUP5' in the coupon box to remove 5% and delivery fee from your order, or call our Trade number on 01282 873391. 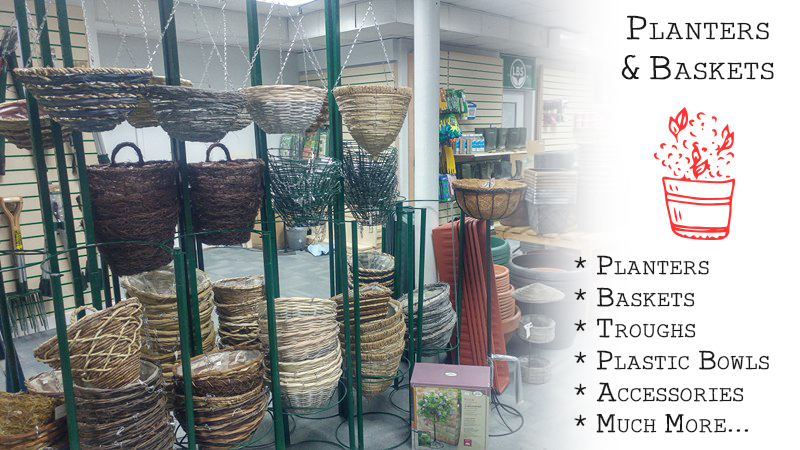 Our entire catalogue of Planters and Baskets are available to order and pick up from the Trade Counter the same day. Need a better look? Our range is ready to browse in store with a few exclusive extras that don't appear in the Trade Buyers Guide. Get an exclusive look at our tools from Barnel USA and appreciate the quality first hand. 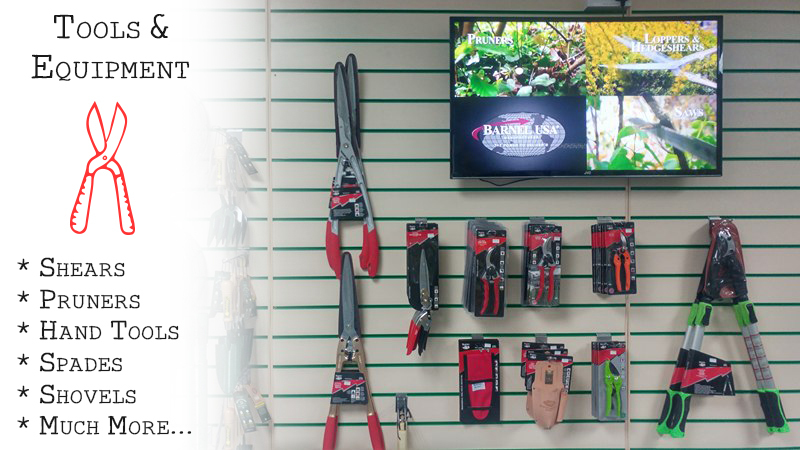 A built in demonstration area provides an informative presentation video of the prowess of Barnel Tools. Our full range of Kent & Stowe and Bulldog Tools can be picked up in store, or order items from our entire catalogue online to pick up the same day. Clothing, Wheel Barrows, Seeders and much more is also available in store. All weights and lengths of Ground Cover are available to pick up in store same day. When the weather takes a turn for the worse, don't risk waiting on deliveries - come and pick up Frost Fleece in store. 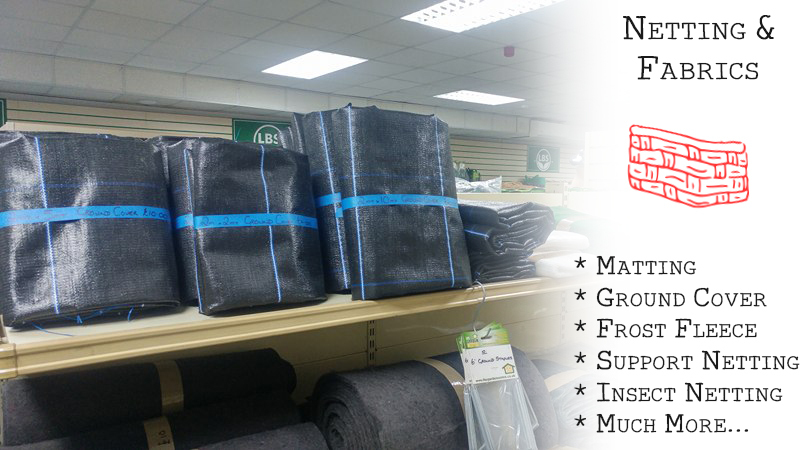 Our full range of Netting can also be viewed in store, or ordered to collect by calling 01282 873391. If shopping online, at the checkout and enter code 'TRADE5' in the coupon box to remove 5% and the delivery fee from your order. Pesticides, Insecticides, Traps and Repellers are all available to pick up in store. Large quantities can be bought online and be ready to be picked up the same day from the Trade Counter. Prefer to order by phone? Call our Trade line on 01282 873391 and quote the item's reference number and the amount needed. 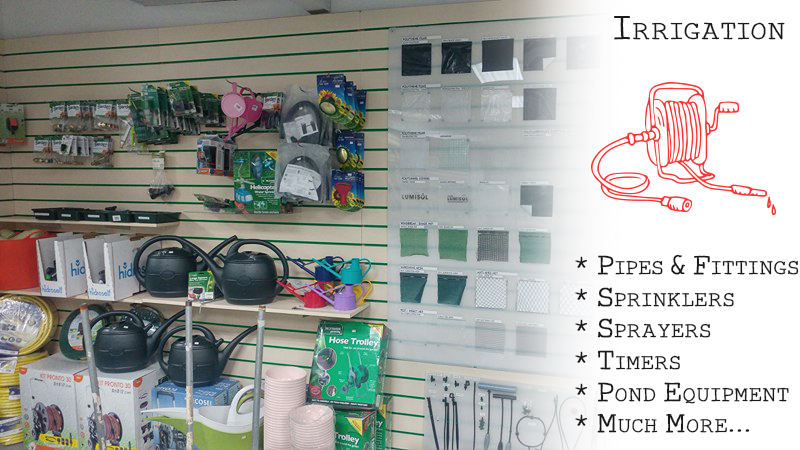 Our huge range of garden irrigation supplies can be ordered to be picked up at the Trade Counter, with many items already accessible to be viewed in store. 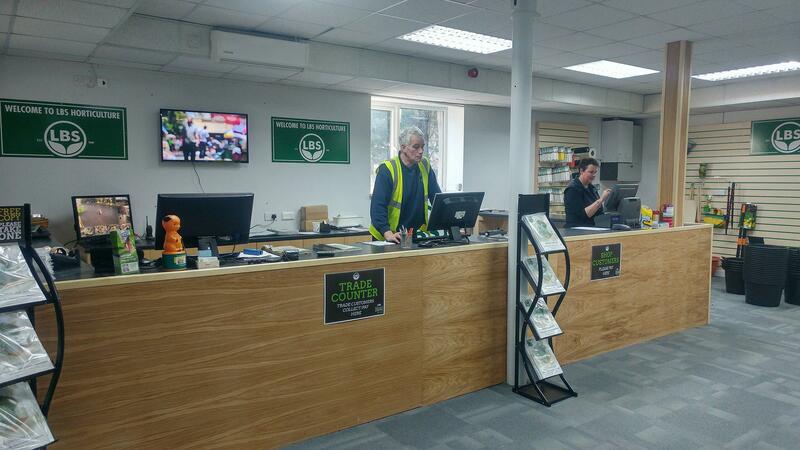 In store we stock drip irrigation, pressure vessels, water pumps, sprinklers, timers and controllers, filtration, pipe & fittings and much more to help gardeners save money in the long run. 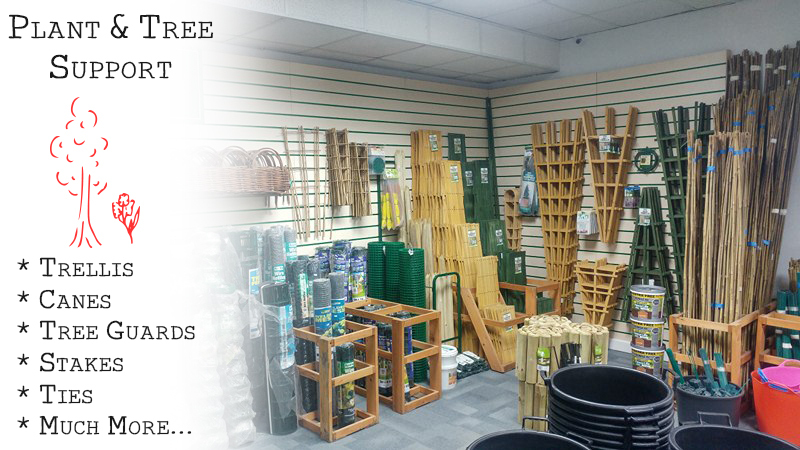 Our expansive range of Plant & Tree Support stock is available to pick up in store. We offer plant support rings, hoops, wire, polypropylene mesh and bamboo canes for climbing plants like tomato plants, bean stalks and clematis. Our Trellis comes in various sizes, green or natural and fan or diamond shaped. Order online a or call our Trade number on 01282 873391. 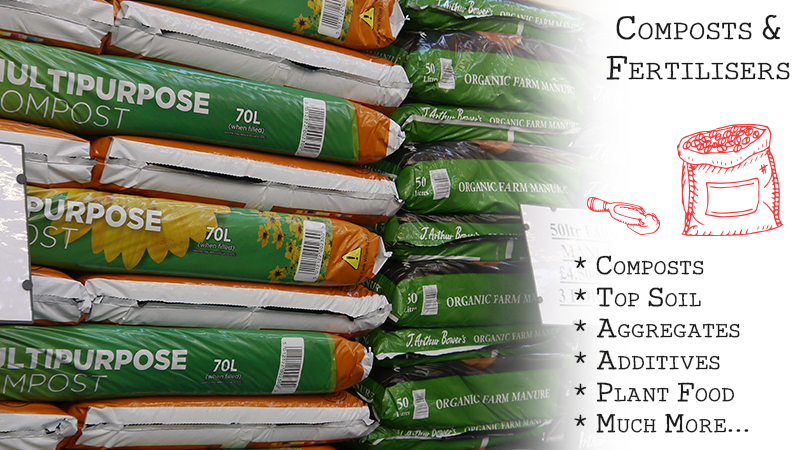 In store we have available general feeds, fertilisers, dressings and all the essential growing media like composts, aggregates and various other accessories. 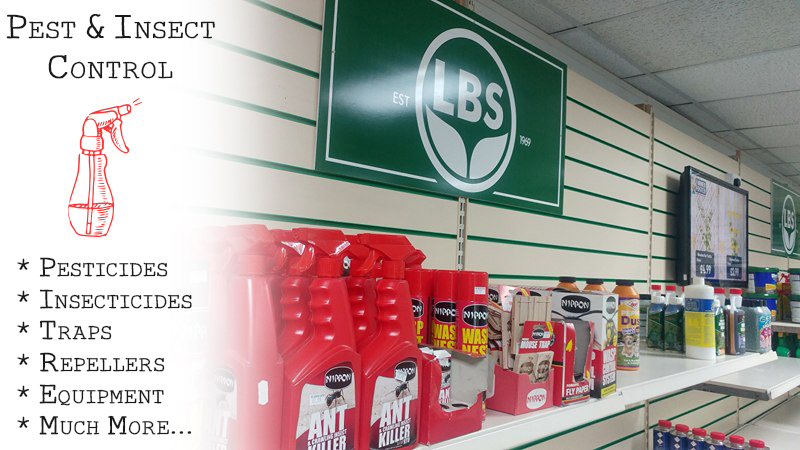 Order in bulk to collect at our Trade Counter, or browse and pick up when visiting. 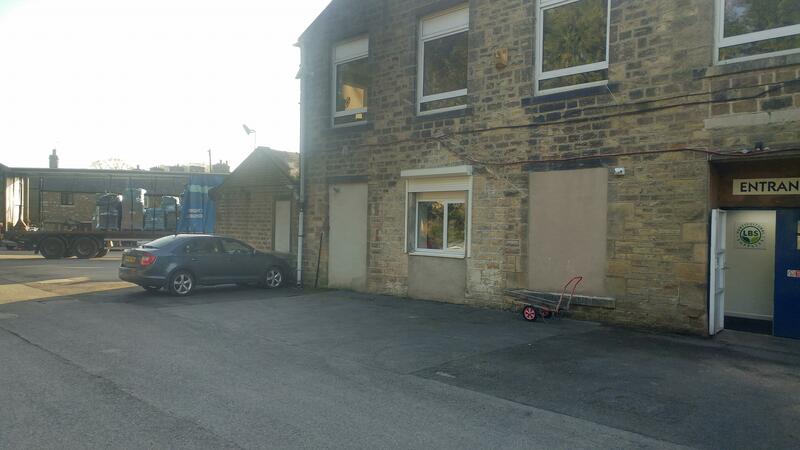 Composts and fertilisers are now located outside our shop front. Our full stock of vegetable and flower seed packets are back in store. 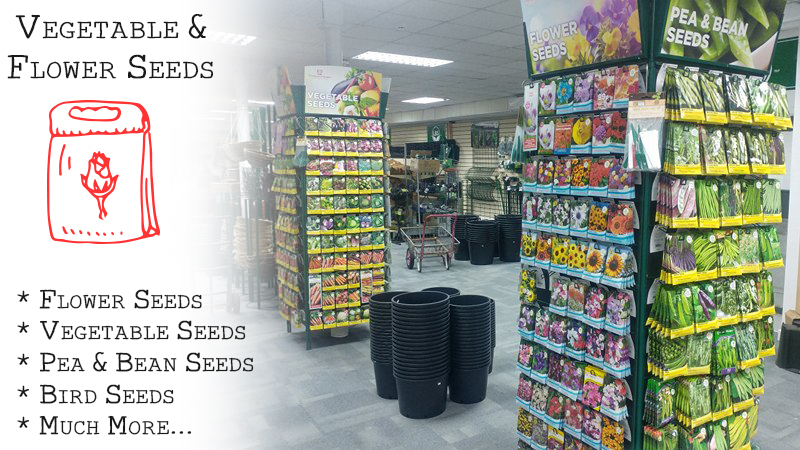 New to the Trade Centre is a full range of bird seeds and bird feeders. Browse in store today, or ask about our range by calling us on 01282 873391.